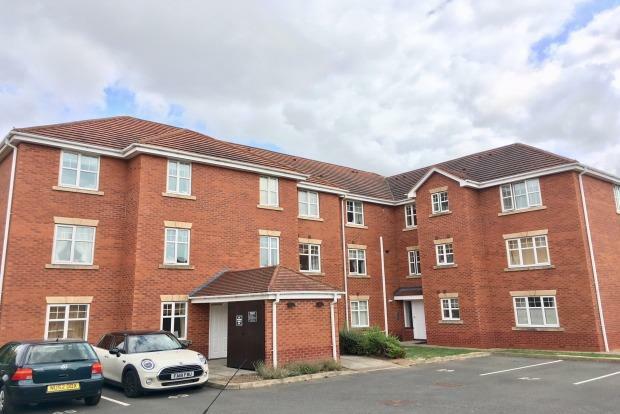 2 Bedroom Apartment To Rent in Loughborough for £575 per Calendar Month. The property comprises of: communal entrance hall, entrance hall, modern fitted kitchen, spacious lounge, master bedroom with fitted wardrobe and ensuite shower room, bedroom 2 and main bathroom. The property also benefits from gas central heating, upvc double glazing and allocated parking space.